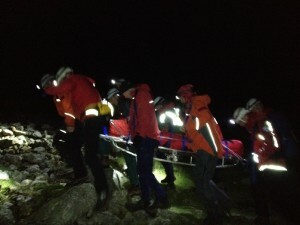 The team were called just after midnight to attend a walker who had suffered a stumble fall on the Scafell Pike path in Hollowstones and broken her ankle. 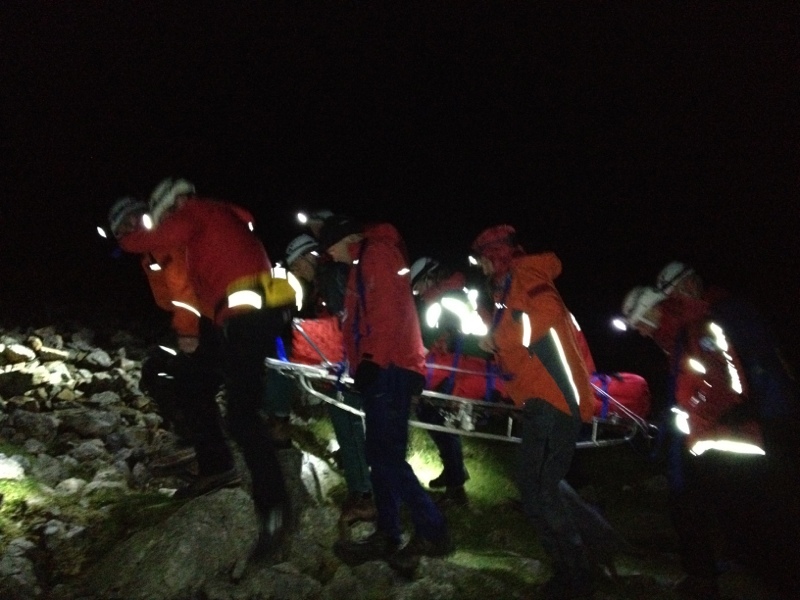 She was given analgesia and her ankle was splinted before being stretchered up hill a short distance to a good location for winching. A Sea King from HMS Gannet winched the casualty and team doctor aboard and flew them both to West Cumberland Hospital, Whitehaven. 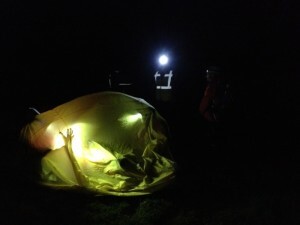 There were 16 team members involved and base was closed around 5am.